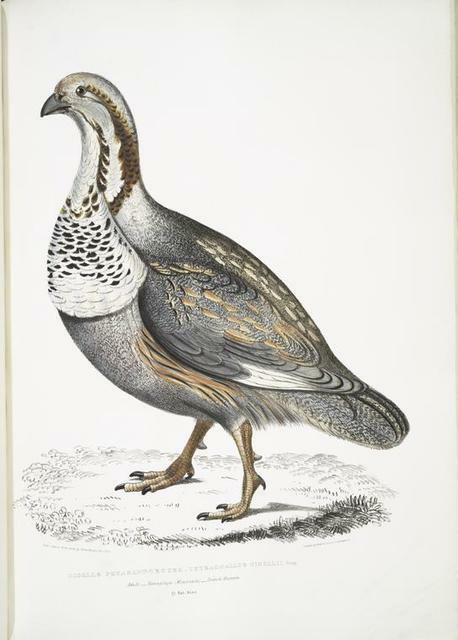 Nigell's Pheasant Grouse, Tetraogallus Nigellii. Adult. Hamalaya Mountains. British Museum. 2/3 Natural size.